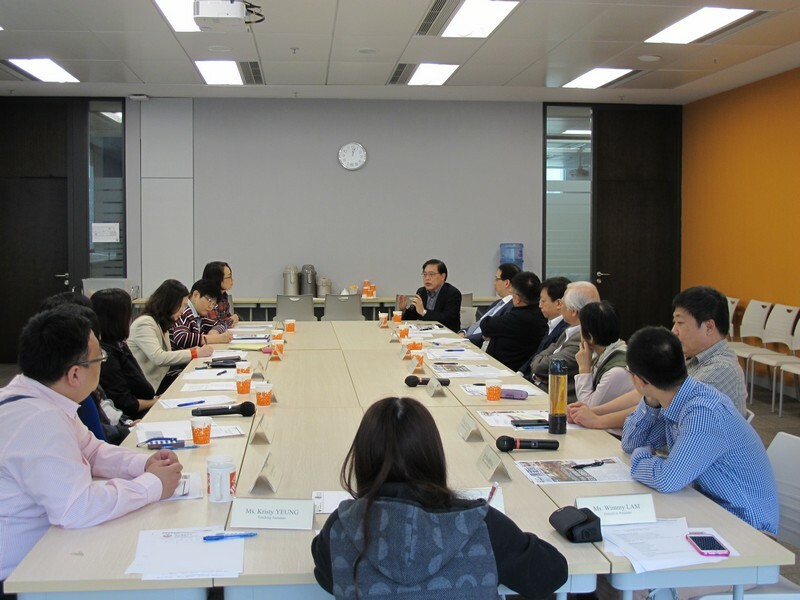 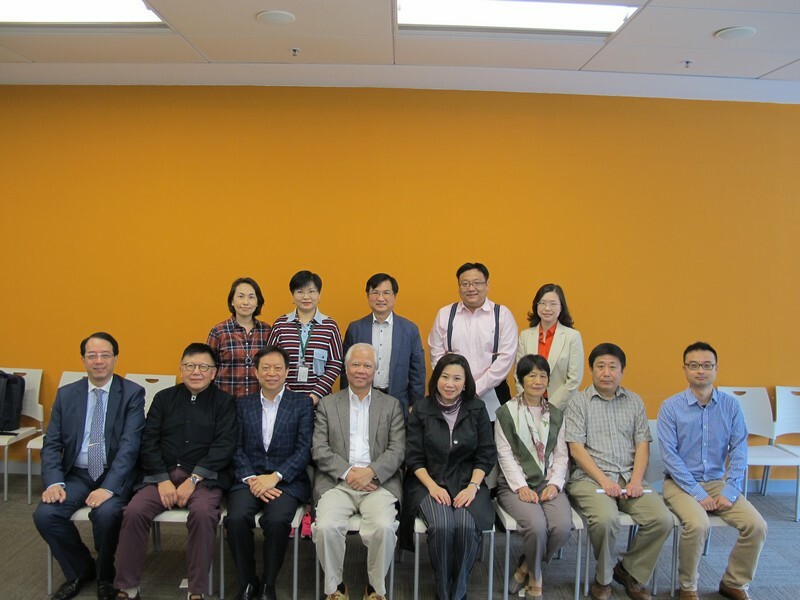 2015BJC Programme Advisors andExternal Examiners Meeting was held on 21 March 2015. 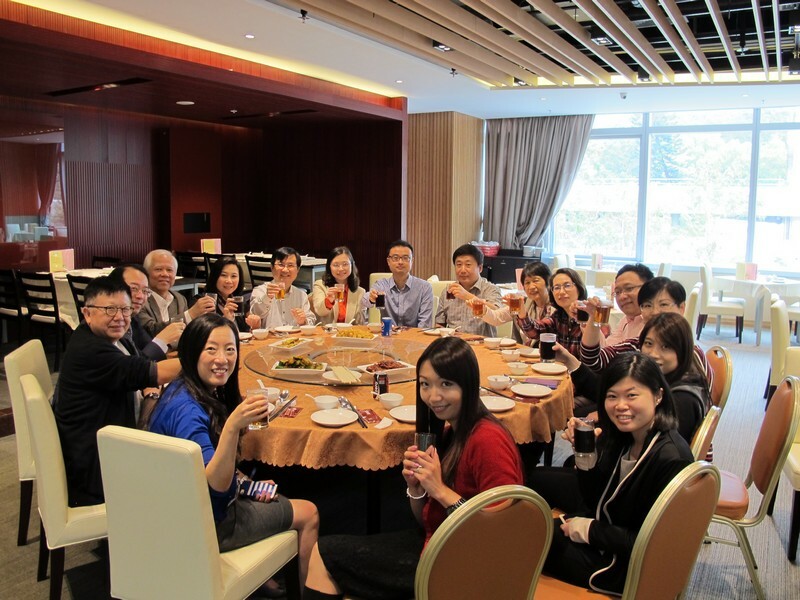 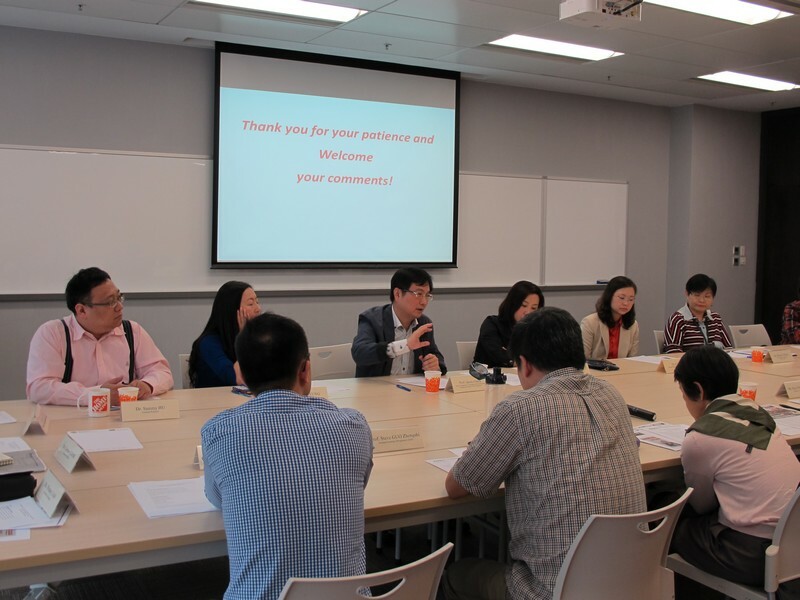 ProfessorScarlet Tso, Dean, School of Communication, welcomed all advisors and externalexaminers and extended appreciations to their support for the BJC Programme. 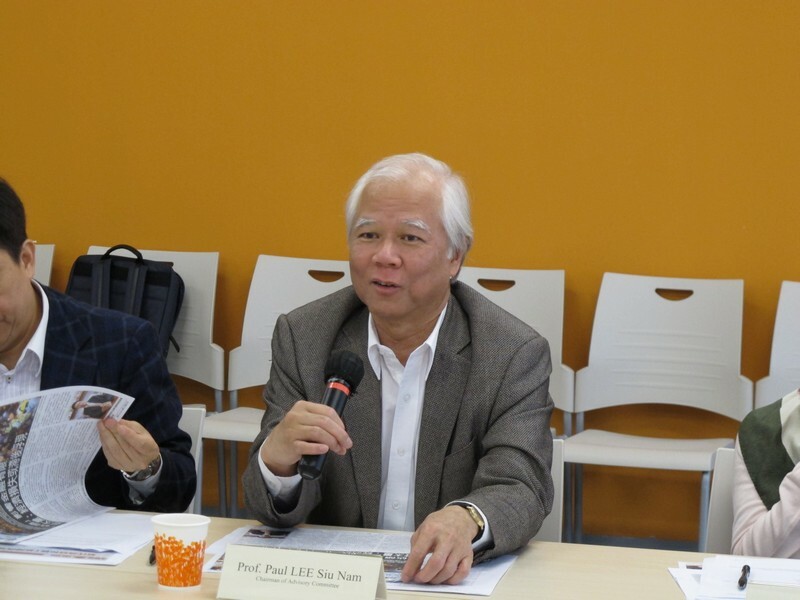 The committee was composed of six experienced professors andmedia professionals including Professor Paul Lee, Professor, School of Journalism and Communication, CUHK; Mr Ronald Chiu,Executive Director, i-Cable News Limited; Mr Garmen Chan, Assistant Director(Public Affairs), Wharf Limited; Mr Chan Cho Biu, Executive Director, Hong KongEconomic Times Holdings Limited; Ms May Chan, Director (News and PublicAffairs) of the Hong Kong Commercial Broadcasting Company Limited and MrRichard Tsang, Founder and Chairman of SPRG. 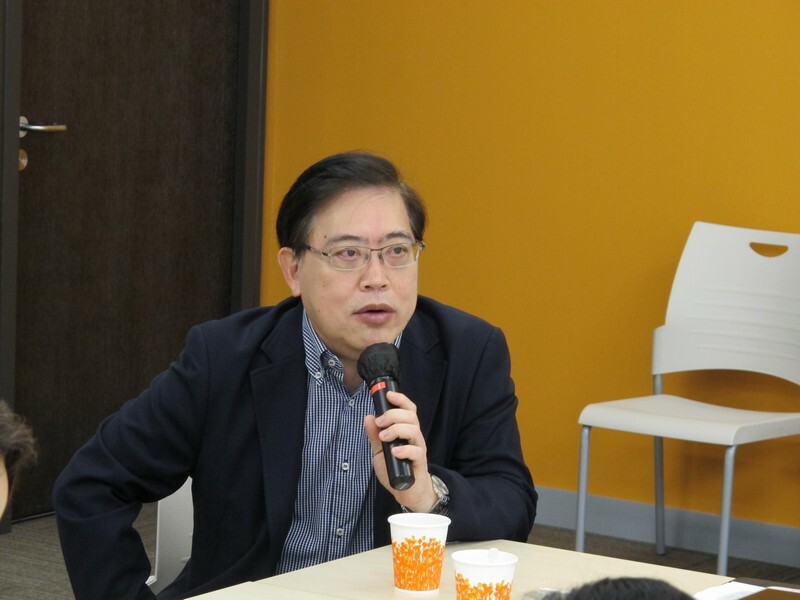 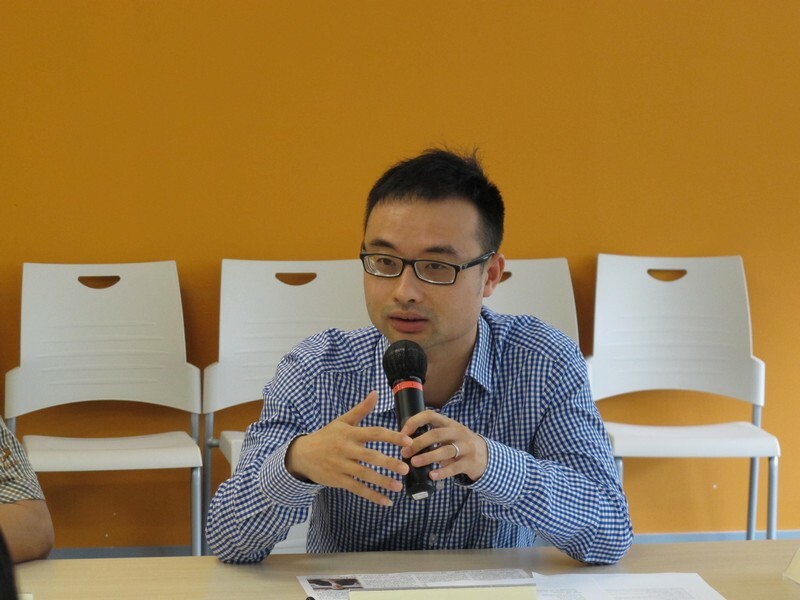 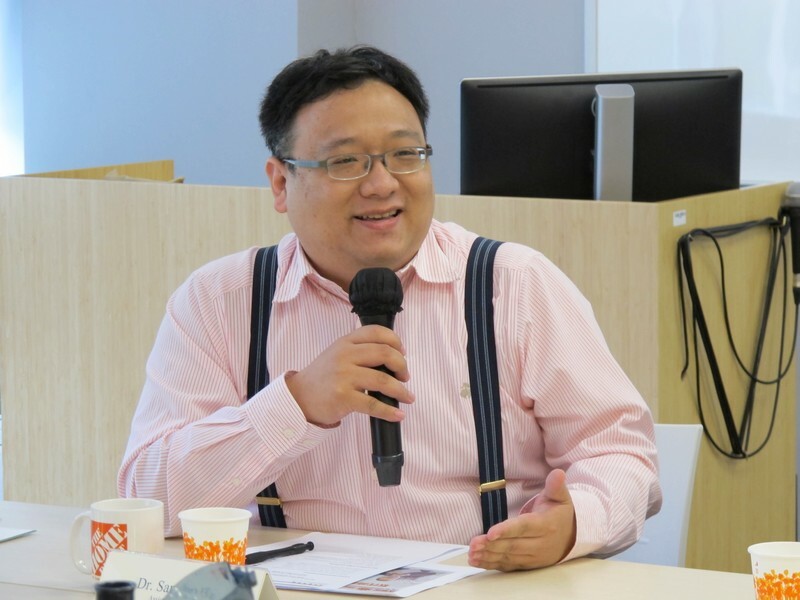 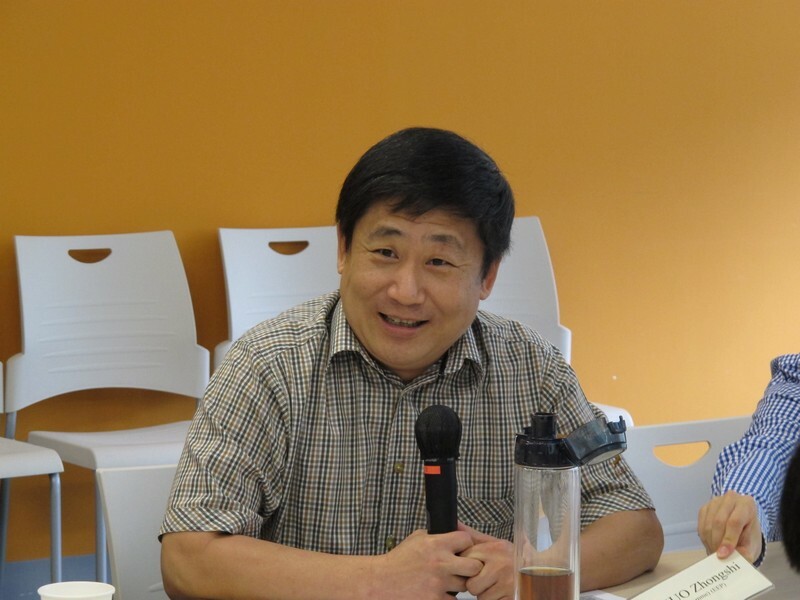 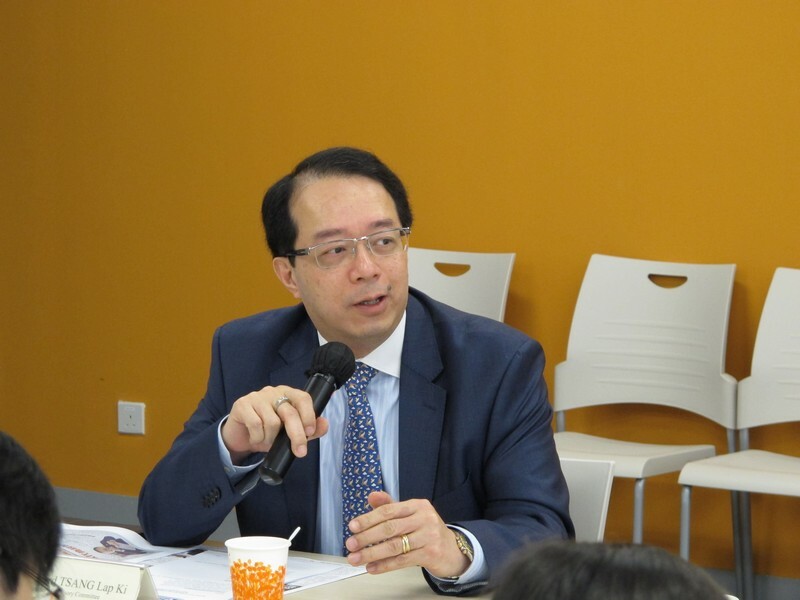 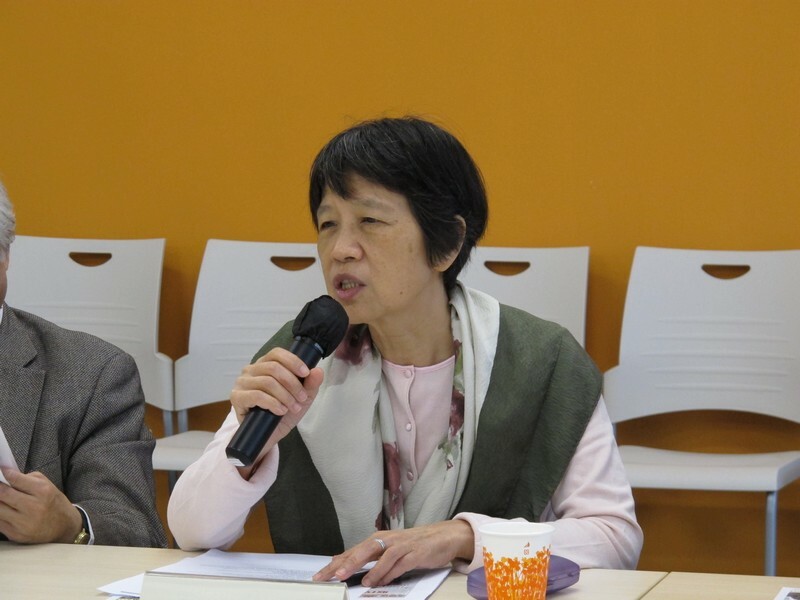 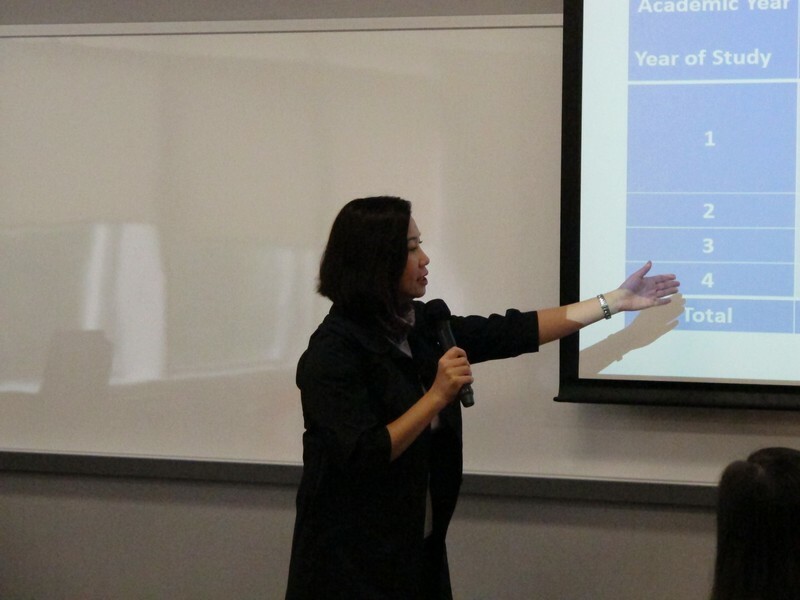 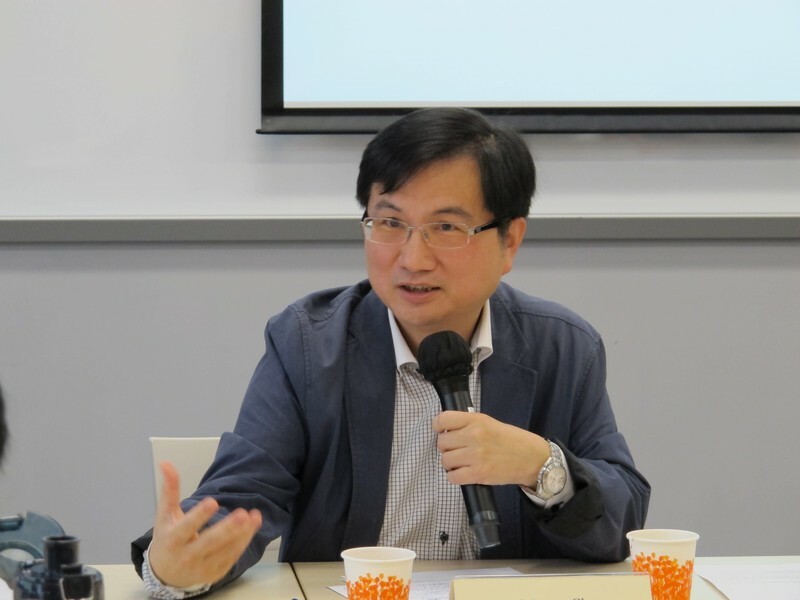 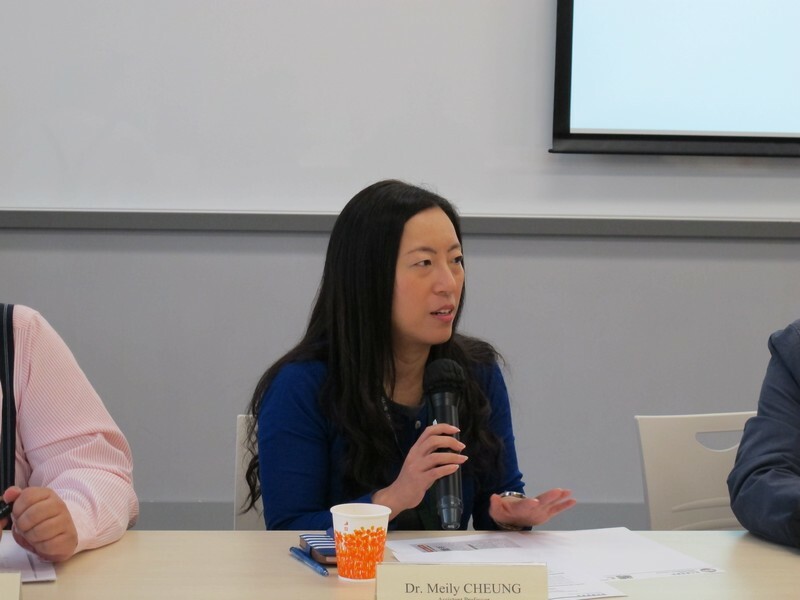 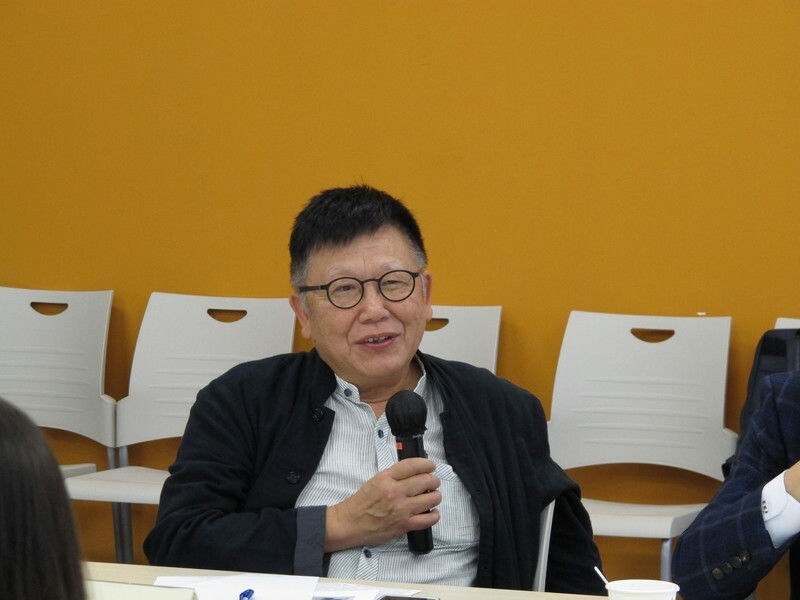 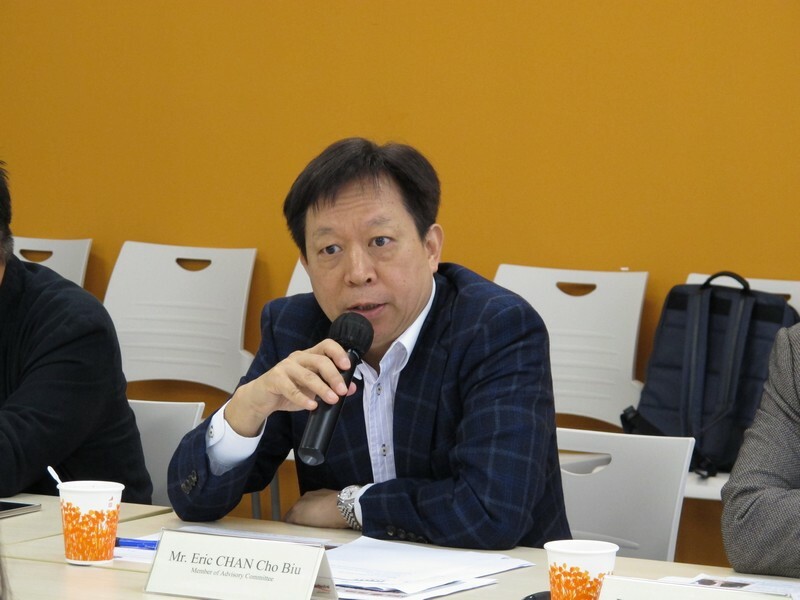 Professor Tso introduced the development of BJC’sprogramme andsummarised the academic and student activities, details of internship programme, and employment situationof graduates. 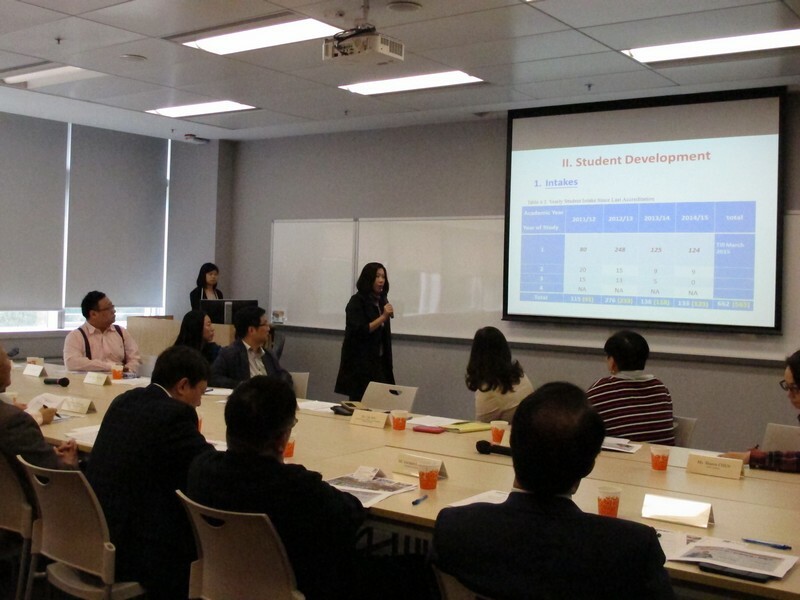 She also shared the development plan of the School and the preparation of BJC programme re-validation in early 2016 with the Programme Advisors and ExternalExaminers. 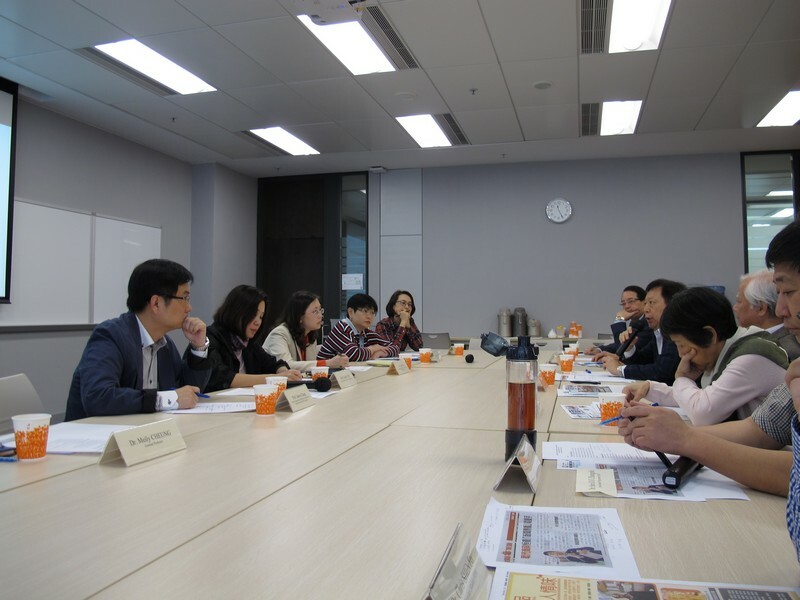 They provided valuable opinions on trainingstudents to be journalism and communication professionals as well as industrytrend which are beneficial to the development of the programme.